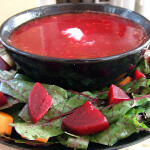 Passover is fast approaching and like most holidays, the focus is very much on food. 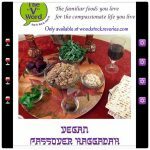 Passover has many food restrictions and when you’re vegan on top of that, it can be downright challenging. 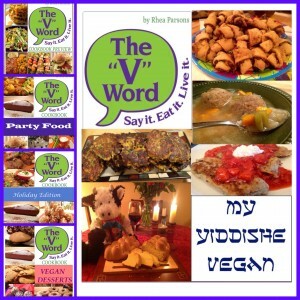 Searching for recipes that are both vegan and appropriate for the Jewish holidays can be difficult; the resources are few and not greatly organized or accessible. But there is a web site that can change all that for you. 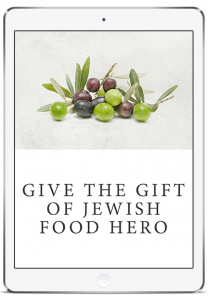 Jewish Food Hero was launched in November by Kenden Alfond, a woman who is trying to improve people’s health while also offering resources and inspiration for creating healthy and meaningful Jewish holidays. Kenden is originally from Maine but now lives in Cambodia with her family. 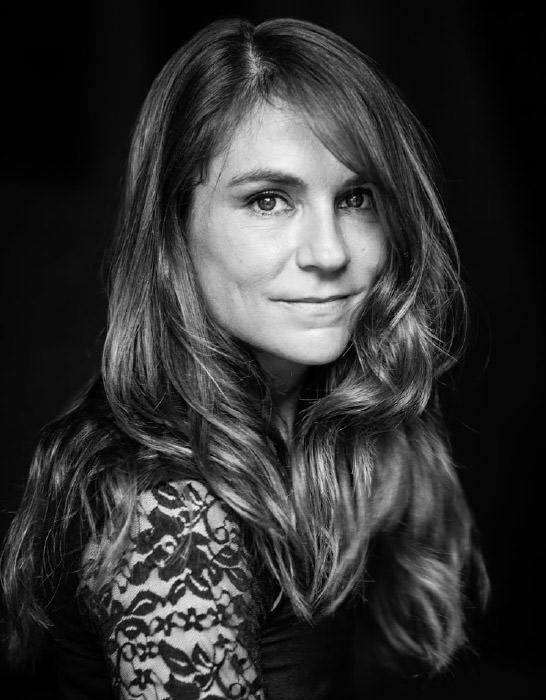 She has spent over a decade working on humanitarian, post-conflict and development issues with the United Nations and several NGOs. 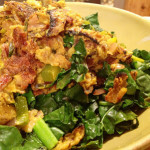 Kenden has a certificate in plant-based nutrition from Cornell University. 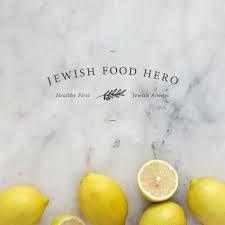 Jewish Food Hero is Kenden’s contribution to the Jewish community’s efforts to put healthier food on our tables. The goal is to “help people eat with intention, create meaningful experiences and find beauty in the every day.” Jewish Food Hero can help you on Jewish holidays to be organized, inspired and able to serve healthy meals that follow the traditions. This is so important since these family gatherings at the holidays serve to connect us to our religion and spirituality, to inspire children and future generations to be involved and connected and create precious memories of family and traditions. 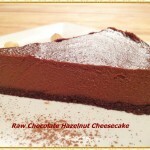 Jewish Food Hero offers exclusive done-for-you menus that offer plant-based adaptations of traditional holiday foods. 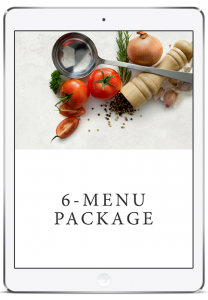 All the menus are downloadable PDFs – available individually or as a bundled package. 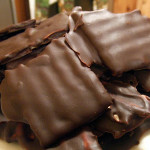 The holidays available are: Chanukah, Pesach, Shavuot, Tu B’shvat, Lag BaOmer and Purim. 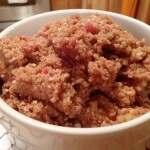 Each holiday menu has five recipes – an appetizer, main dish, two sides and a dessert. 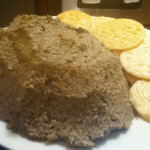 It also includes a shopping list, gluten-free options, every day kosher pareve ingredients, and one recipe that can be prepared by children with adult supervision. Then menus can be used in their entirety for your holiday meal or pick a few dishes to combine with your own recipes. Or maybe they will just inspire you. 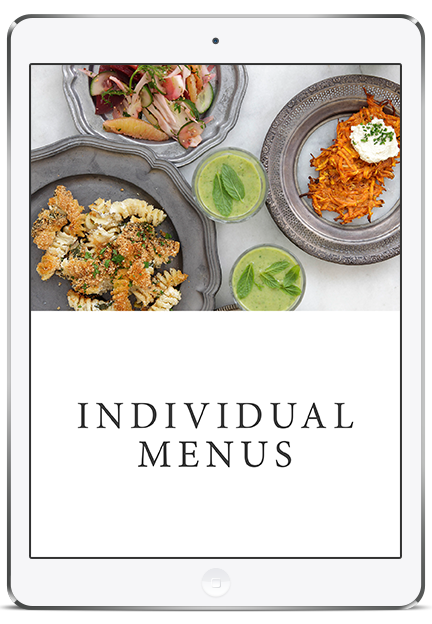 The menus are beautifully-designed PDFs that can be viewed on your computer, iPad, mobile devices so they are accessible at home or on the go. 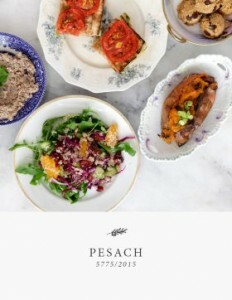 I have the Pesach menu and I have to tell you, all the recipes included look delicious. 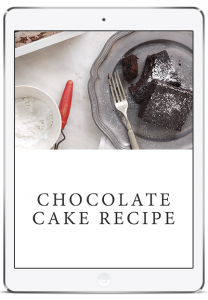 Each recipe tells you what ingredients and tools you will need, detailed instructions and beautiful full-color photos. 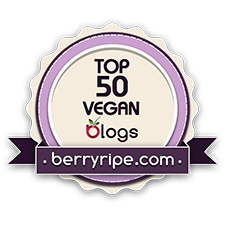 There is also a handy shopping list you can print out to take to the store with you, all organized by ingredient categories. 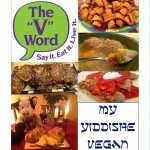 I don’t want to give away the menu but there is a really creative take on tzimmes that I think everyone will love. The Jewish Food Hero web site also has free downloadable resources such as a Holiday Energetic Focus Worksheet, a Healthy Replacement Guide for Cooking and Baking, a Jewish Holiday Calendar and a recipe for Chocolate Cake! 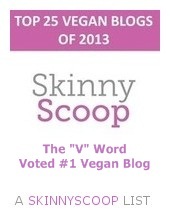 There are also educational resources, information about holidays and Kenden’s blog. 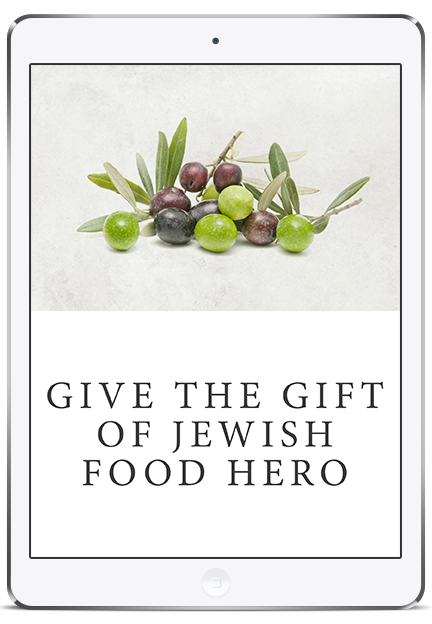 You can also purchase any or all of the Jewish Food Hero menus as a gift. 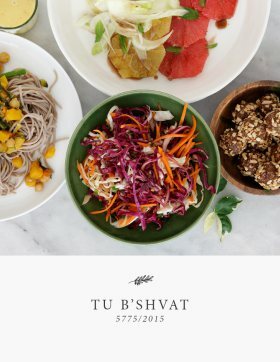 A portion of the menu sales is donated to the Joint Distribution Committee (JDC), the world’s leading Jewish humanitarian assistance organization. The organization works in more than 70 countries and Israel to alleviate hunger and hardship, and provides support to disaster victims. 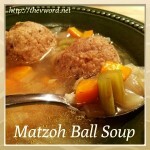 With Passover fast-approaching, why not take all the help you can get? 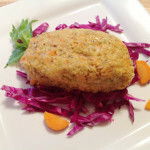 Visit Jewish Food Hero and look around the web site. Check out the resources and get yourself or someone you know who would really appreciate it a menu for $12.99 or save and get all six for just $49.99. That’s a huge savings. The holidays can be so stressful. 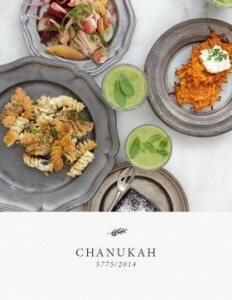 It’s wonderful to know that there are resources like Jewish Food Hero that can help us out to have happier, healthier holidays that still follow the traditions that mean so much to us.